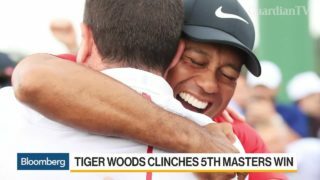 Bloomberg's Jason Kelly reports on Tiger Woods winning the Masters and what it all means for the sponsors who stuck with the golfer. 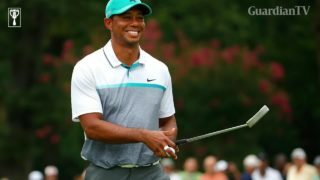 With The Masters approaching a lot of eyes will be on some of the biggest names in golf- ahead of the prestigious competition at Augusta. 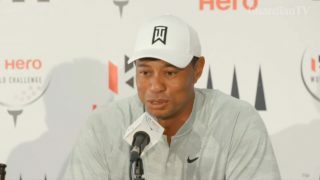 Tiger Woods finished 2018 on a high after claiming victory at The Tour Championship in September, he'll be hoping to claim his 15th major this weekend. The force was with ‘Star Wars’ creator George Lucas as he topped the 'Forbes' list this year. The rankings were based on net worth, Check out who else joined Lucas on the list for a combined $18.7 billion fortune. 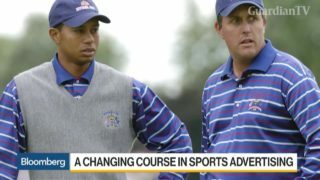 Lee Berke, chief executive officer at LHB Sports Entertainment & Media, and Bloomberg Opinion columnist Alex Webb examine the pay-per-view matchup of Tiger Woods and Phil Mickelson and the impact it can have on sports media. 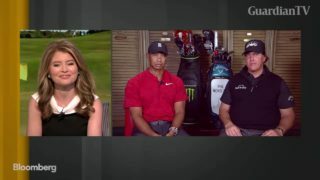 Professional golfers Phil Mickelson and Tiger Woods talk about their head-to-head match that will air on pay-per-view, their history on the course against each other, and the impact of gambling on the sport of golf. 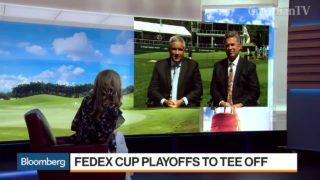 PGA Commissioner Jay Monahan and FedEx Corp. Senior Vice President Patrick Fitzgerald discuss the state of golf, the FedEx cup playoffs, the comeback of Tiger Woods and what to expect at The Northern Trust tournament in Paramus, NJ. 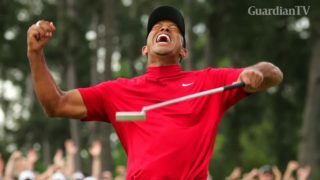 Tiger Woods, a once untouchable name in the world of golf returns to Augusta National after three years, looking top dominate once again after a decade filled with scandal and injuries. Tiger Woods gives his health a thumbs-up as he readies himself for a return to the PGA tour. 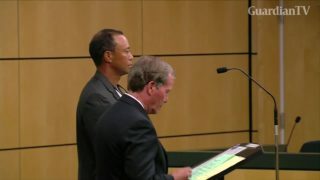 Golfer Tiger Woods pleaded guilty on Friday to reckless driving and agreed to enter a program for first-time offenders to avoid a conviction for driving under the influence. 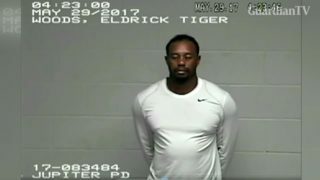 Golfer Tiger Woods is expected to plead guilty on Friday to a Florida reckless driving charge, avoiding more serious DUI charges after being found asleep behind the wheel of his car in May.